The Webmaker Video series was designed to engage audiences and promote the Webmaker Suite of Tools. I worked with the SmartBubble Society to create a series featuring web literacy Evangelists and thought leaders whose visual testimonials would inspire audiences to become Webmakers themselves. From casting notes to conceptual development, scriptwriting and editing direction, project management and scheduling – I moved these projects across the finish line. The videos were featured on Mozilla.org homepage, Firefox & Me newsletter, and a wide variety of promotional and press materials. Raw video testing Gareth’s finale sequence. Final proof of Gareth’s finale sequence. One of my notes requesting more dynamic motion in this sequence. Bringing Omar’s real-life app & video channel into the project narrative. Mid-way through Karen’s social story. One of the original background concepts – later removed for causing vibrance issues with graphic overlays. It was a pleasure to work with talented creatives like 15 yr old Instructor, Zainab Oni. Project management and creative direction for a video bumper and interstitial series to display throughout Ravensbourne College, host of the Mozilla Festival which featured the Webmaker launch as it’s primary Keynote for 2012. The perpetually in-motion branding visuals flooded the monitors on 9-floors of Mozilla’s Festival space, creating an atmosphere of excitement and focus on the Foundation’s primary Education initiative. Used as a standalone clip and also as an interstitial bumper between selected slides and video clips throughout the day, the graphics sequence generated by award-winning Motion Visual Designer, Bienvenido Cruz created a polished articulation of the logotype (a needle and thread sewing a badge) in action and added visual excitement and a broadcast-level professional polish to the overall product launch assets. Layout and prepress production for custom vinyl standing banners. Branding visuals for many Mozilla projects were prepared for over 9-floors of Mozilla’s Festival space – however late stage updates to the Webmaker Logo design resulted in a last minute call for floor banners to display during the Product Launch at the event. I come from a graphic design and content management background and was able to assist our busy Graphic Design lead with this last minute request for 12 press-ready banners to be produced in the UK. 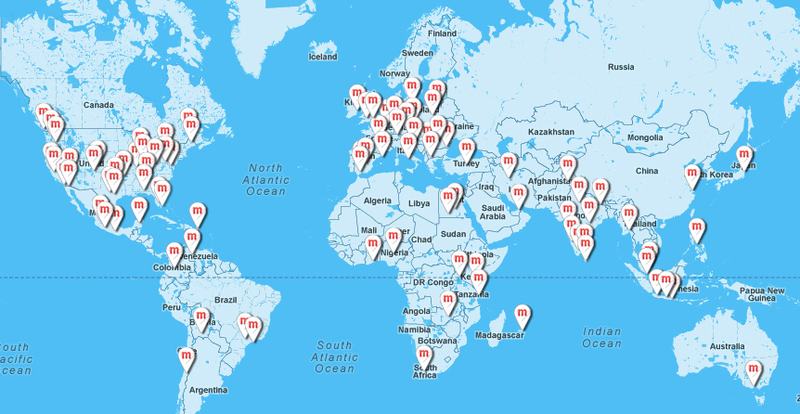 An early stage interactive Google Map for our first Webmaker Summer of Code initiative in 2012 – promoted on Launch weekend. When the communications team needed a clear representation of our success in engaging followers to participate in our annual Webmaking campaign, I produced an accurate visual asset that told the tale of our global impact. I used our Popcorn Maker Tool (part of the Webmaker.Org suite of tools) to mix audio tracks, custom images and web content into a presentation package to share on our Monday Mozilla All-Hands public meeting. I produced 6 Popcorn Updates in total. 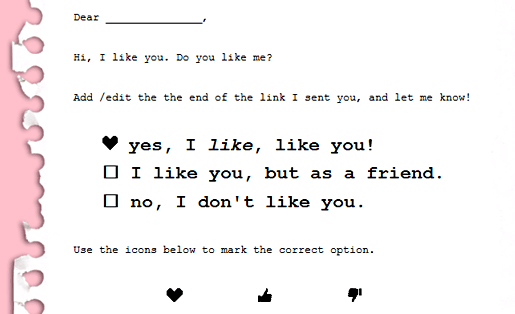 I developed the concept for a Thimble project that showed learners both how to remix code. 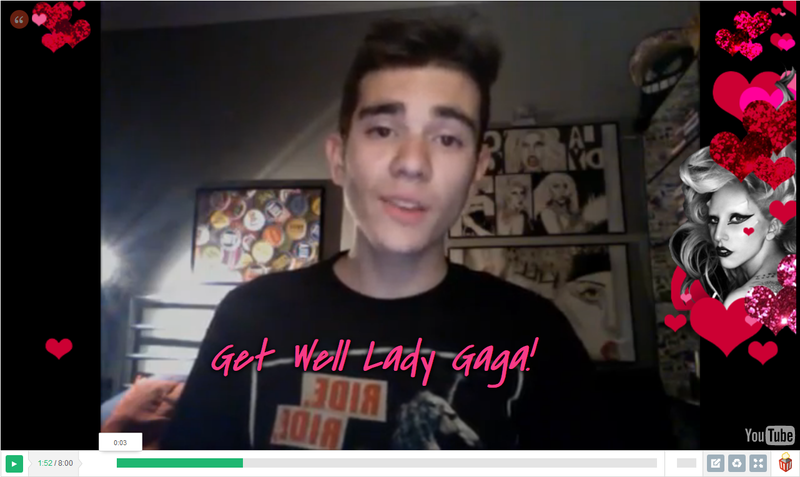 Noticing an opportunity to support a giant community of well-wishers during our partnership with the Born This Way Foundation, I created a graphic border featuring the pop star, Lady Gaga, and encouraged her well wishers to add their videos to it and share with their community. ← Loving tech for 25 years – Happy Birthday World Wide Web!